Help bring new music to life! 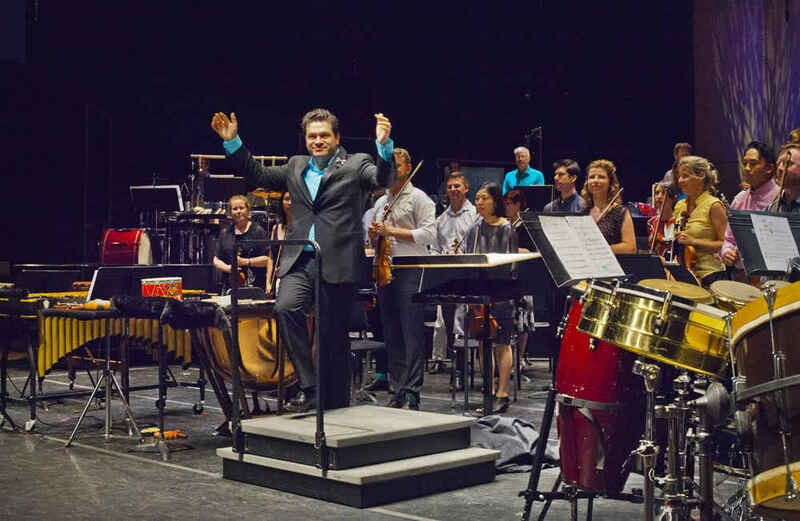 GIFTS ARE AT THE HEART of the Cabrillo Festival of Contemporary Music. More than 70% of the Festival's cash budget comes from individual, corporate, and foundation gifts, and nearly one-third of the essential goods and services needed to produce the Festival is contributed in-kind each year. Your gift will make a big difference in our ability to present music by living composers, commission new works, and highlight orchestral music as a living, growing art form that speaks to today's audiences. The Festival would not be possible without the generosity of our donors. When you add an Artistic Initiative Reserve Fund Gift to your Annual Fund Gift, you help secure the future of the Festival and the vitality of the symphonic art form. Please let us know on the next page how much of your total donation is included for the AIR Fund. Added to all below, you will receive special recognition as a sponsor of a Festival artist or event. Added to all below, you will receive special recognition for program support. Added to all below, you will be invited to a private Winter Donor Event with Music Director Cristian Măcelaru. Added to all below, you will be invited to sit Inside the Orchestra during a rehearsal. Added to all below, you will receive a special gift. Added to both benefits below, you will be given access to a special pre-season Donors Concert. Added to below, you will receive a Festival poster. This donation page is managed by Network for Good, the Cabrillo Festival's trusted partner in online giving. If you wish to change the way your donation is displayed, and have not made a log in, please contact us here. We will request those changes from Network for Good as soon as possible. Thank you for your commitment to the Cabrillo Festival of Contemporary Music! We are excited about the 2019 season announcement!! Please list Charlie McDowell and Linda Werner when acknowledging this donation amount. New music is the life of "classical" music. This festival has to thrive, for all of us. 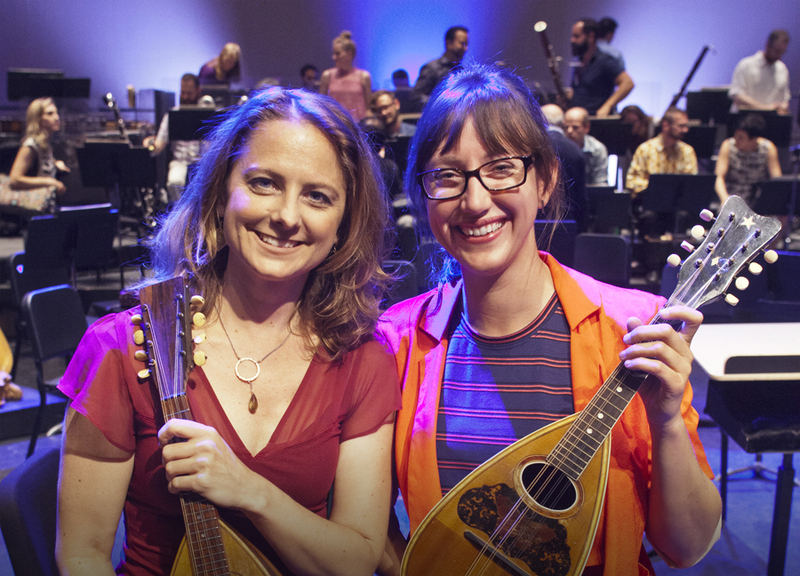 Because Santa Cruz is extremely fortunate to have everyone involved in making contemporary classical music happen every summer year after year. New music lives and thrives because of the Cabrillo Festival. May it long be so! A gift to the arts is a gift to our home. Always stimulating, enriching and mind-expanding! We are so lucky to have the Cabrillo Festival in Santa Cruz. Great Experience for all involved!